Attribution unknown. Is this your photo or sign? Please contact us and we will happily identify you. Would you like a sign just like what you see here? 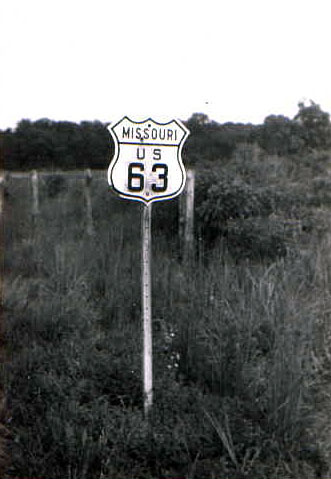 Click here to browse through the Missouri selection of our catalog of historic signs! total shield images in the gallery. Last updated on 10/12/2017.